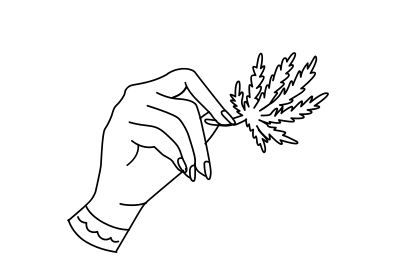 Dope Girls Zine is a feminist cannabis culture publication that promotes social justice through art by Beca Grimm, Rachel Hortman and Krystal Visions. Atlanta-based Beca Grimm talks us through their cannabis-infused creative world. What first led you to embark on your journey into publishing? We became friends while working at a local alt-weekly, so making a fun project together outside of that seemed like a no-brainer. Where does your creativity and inspiration for the Zine come from? Everywhere! But it’s often a collaboration with other artists and writers, so just working with new people inspires us. Getting non-violent offenders out of prison should be mission No. 1, then all the adult use stuff. Getting on your own oxygen mask before helping folks with theirs. What is your favourite way to use Cannabis products outside of smoking? I like using my little CBD vape for managing social anxiety and menstrual cramps. I make my own sea salt hair spray but other than that, I’m pretty laid back with skincare and hair care. 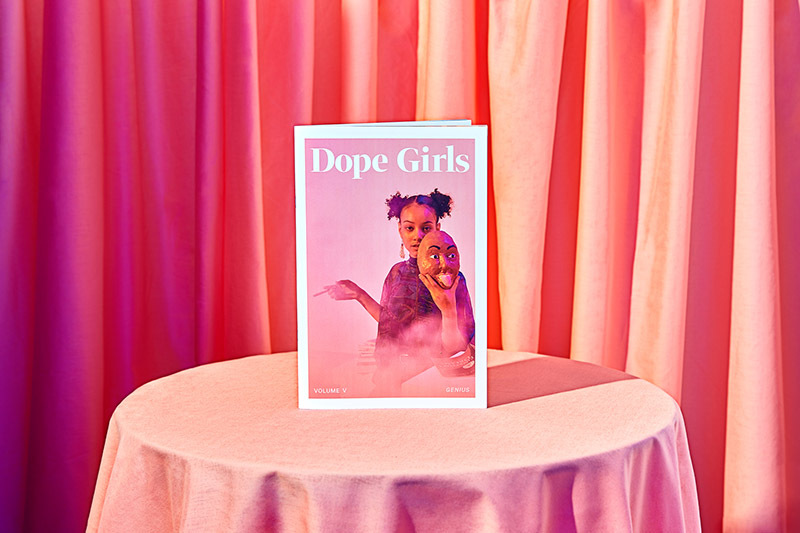 Find Dope Girls Zine here, and follow them on Instagram. Merchandise is available through their online store, plus don’t miss checking out their events on Facebook.